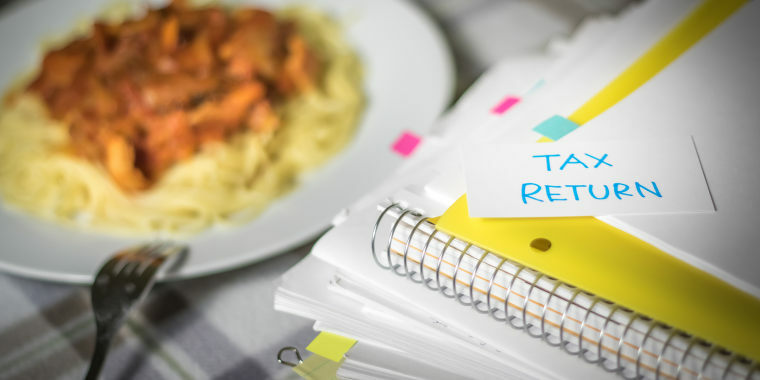 Filing taxes will be a little bit easier (and tastier) with these delicious Tax Day deals at Applebees, Cicis and more. From Wednesday, April 10 through Monday, April 15, Boston Market will offer dine-in guests the “Tax Day Meal Special.” It’s a Half Chicken Individual Meal with two sides, cornbread and a regular fountain beverage. The deal is available at all of its 450-plus locations nationwide. The Tax Day Special costs $10.40 (the number that marks an individual filing form), which shaves $2 off the meal's usual cost. Additionally, now through Tax Day, customers get $10.40 off any catering order of $100 or more. On Tax Day, all customers can score free chips and queso by saying “1040” at checkout (this whole 1040-thing is becoming a trend). 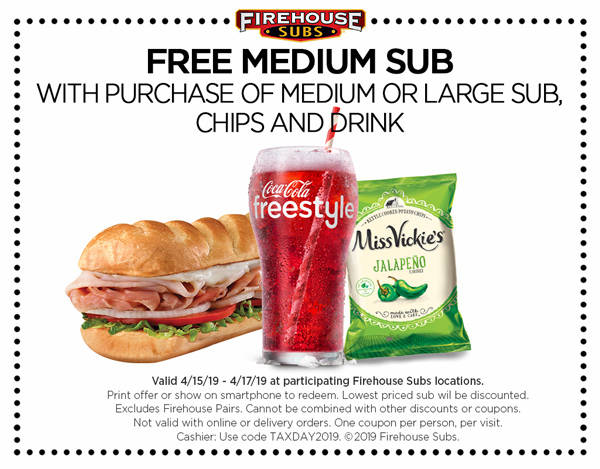 The chain has locations in Connecticut, Delaware, Florida, Maryland, New Jersey, Pennsylvania, Virginia, West Virginia and Washington D.C.
Find a friend on Tax Day and head on over for a salty, soothing, spring sandwich. Shake off that Tax Day stress with a corn dog. Stop into any participating Hot Dog on a Stick shop for one free turkey or veggie dog on April 15. There’s a limit of one dog per customer, but no purchase is required. Clearly, thechain is hoping to drag people out of their dog day moods. Kona Ice has renamed Tax Day as National “Chill Out Day" at its shops. Stop by the company’s island-inspired trucks on April 15 for a free cup of tropical shaved ice. The shaved ice deal varies from truck to truck, but the company has over 600 franchise locations in 43 states. Visit the chain’s website for participating hours.